The car "badly damaged" signalling equipment, which is causing delays across the network. If you were planning to commute by train this Monday morning, it may take you a bit longer than expected. 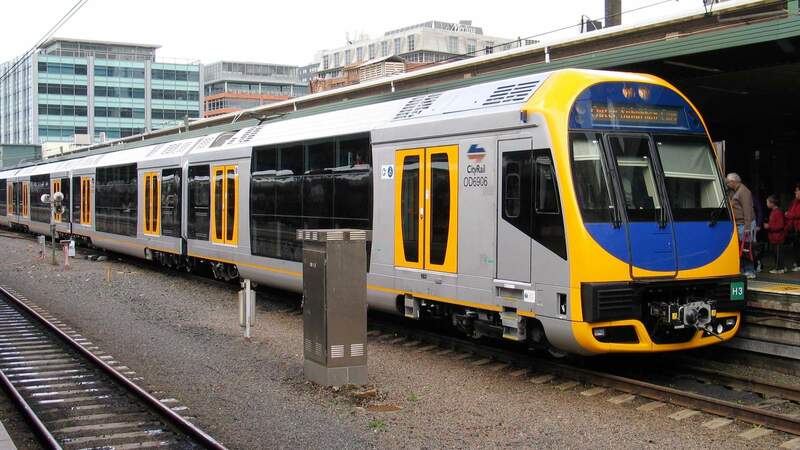 At 2am on Monday, February 11, a car crashed into train signalling equipment in Riverwood, in the city's south, which has resulted in delays across the network. While the T8 Airport & South Line has predominantly been affected, with commuters reporting delays of up to 30 minutes, Sydney Trains has announced that Inner West and Leppington Lines are also impacted. Repairs are underway and extra customer service staff are available to help commuters, with some services likely to be replaced by buses. According to commuters on Twitter, some Macarthur services are running more than 30 minutes late. Sydney Trains Chief Executive Howard Collins has also taken to Twitter, telling Sydneysiders that the signalling equipment has been "badly damaged" and to "expect major delays". To stay up-to-date with delays and replacement buses, check the Transport for NSW website and real-time apps.